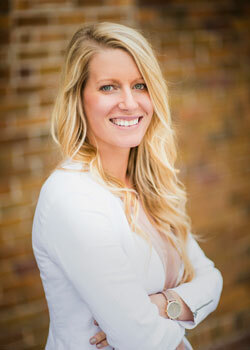 Angela is a Personal Assistant as well as a licensed Broker. She joined her family’s business in 2014 and works closely with our Brokers, Sellers & Buyers. Her willingness to get the job done is a major asset and we don’t know what we’d do without her.